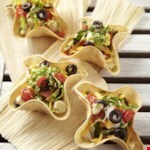 See how to make homemade tortilla chips, taco shells and taco bowls in an oven. 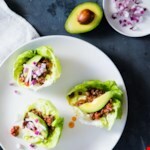 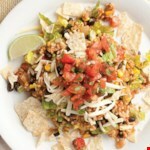 This homemade tortilla chips recipe, taco shell recipe and taco bowls for a taco salad recipe are healthier than packaged versions, with less fat and calories. 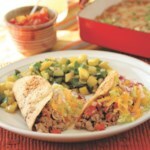 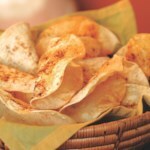 "How to Make Tortilla Chips, Taco Shells & Bowls"